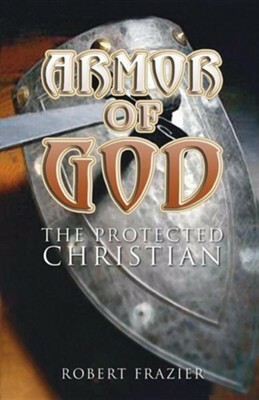 The Armor of God prepares the Christian especially the new believer for spiritual warfare. Understanding the nature and significance of each piece of armor will enable a believer not only to safeguard against becoming a casualty; it will strengthen a believer 's soul-winning efforts. Like it or not, we are at war and we must stand tall Part of God 's strategy is to place believers directly in harm 's way. We must resist the enemy and cause him to flee (James 4:7). We must strive to establish a beachhead in enemy territory, a model of the coming greater Kingdom of God. I'm the author/artist and I want to review Armor of God.